Waterfront lots just waiting for new home. 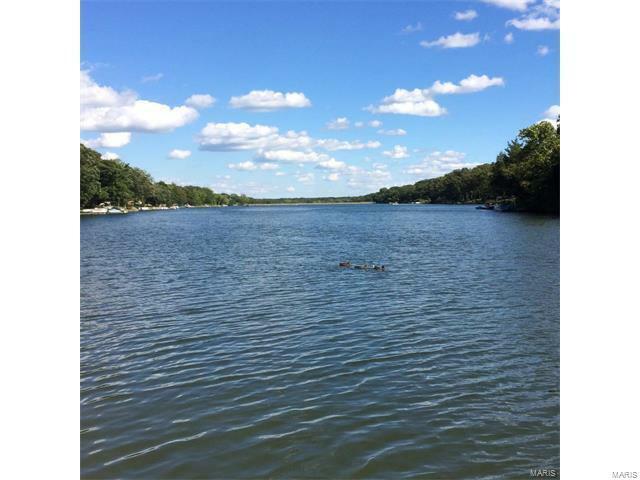 Come enjoy the gorgeous lake and amenities of Lake Wauwanoka. Visit wauwanoka.com for a list of restrictions.